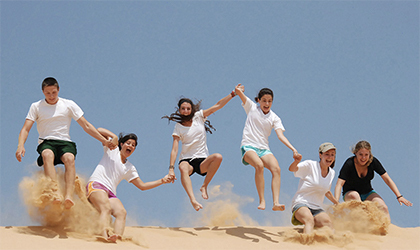 BBYO Passport is the leading provider of travel experiences to Israel and beyond for Jewish high school and middle school teens. Summer programs are ten days to six weeks, run June, July, and August, and are available on five (5) continents. These highly sought-after programs combine elements of active touring, community service, and meaningful Jewish experiences. Join us for a summer of new experiences, new friendships and new ways of looking at the world!